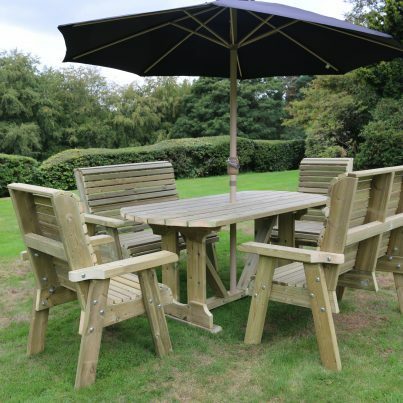 A lovely addition to your table arrangement. 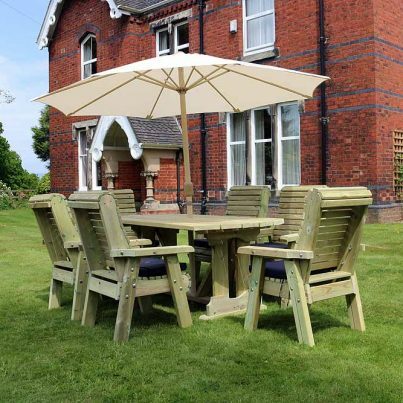 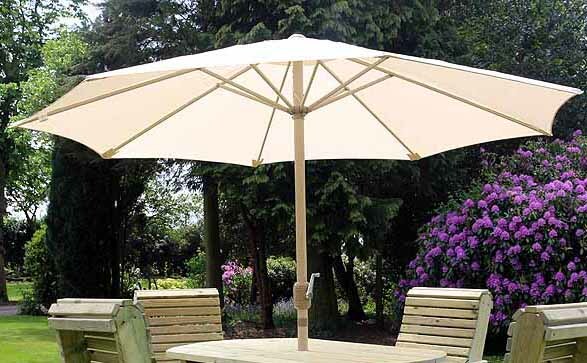 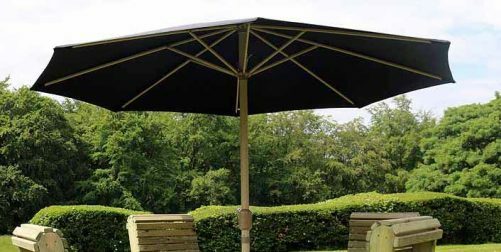 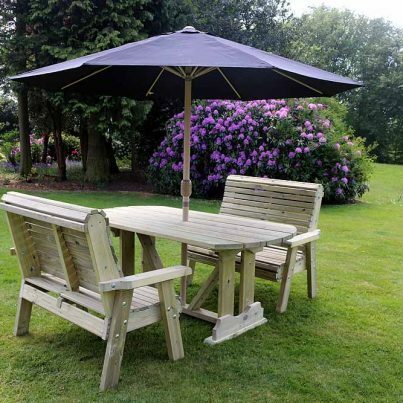 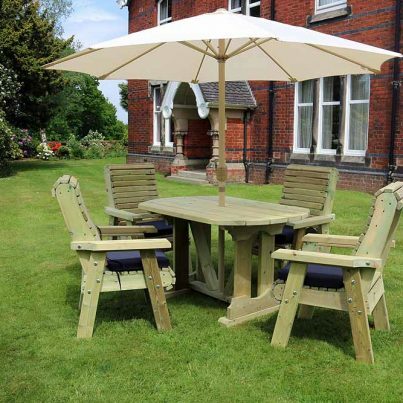 Why not compliment your garden furniture with a fabulous Luxurious Parasol. 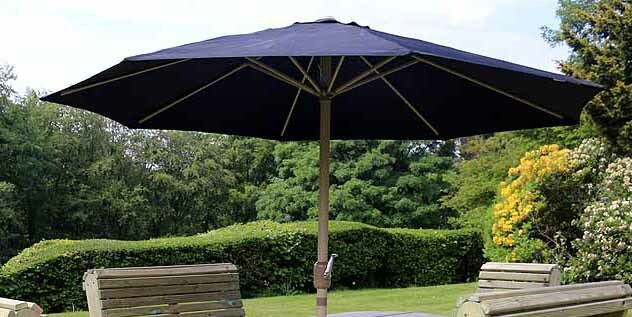 Add that all important sun shade to protect against UV rays and keep you cool in the hotter periods. 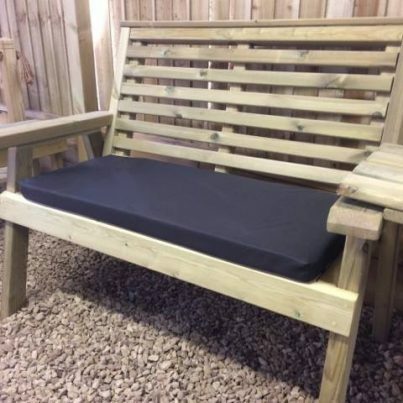 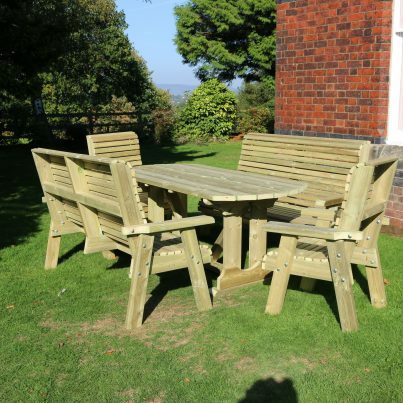 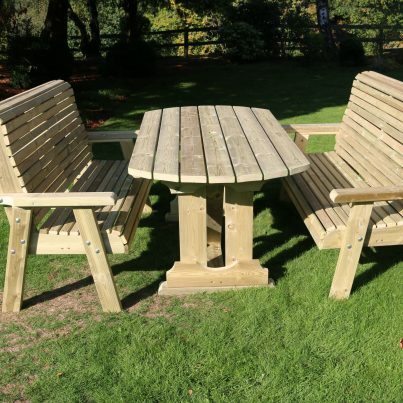 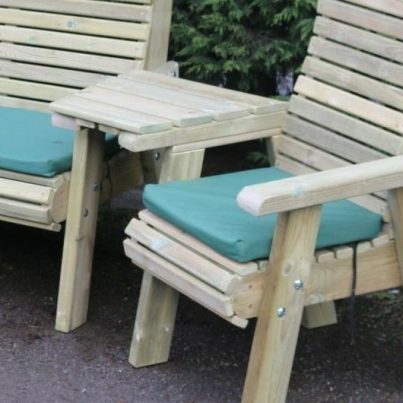 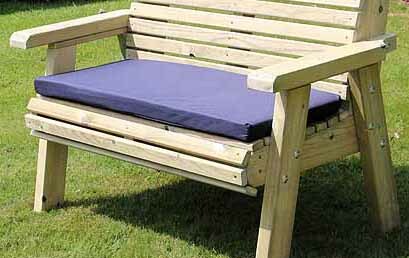 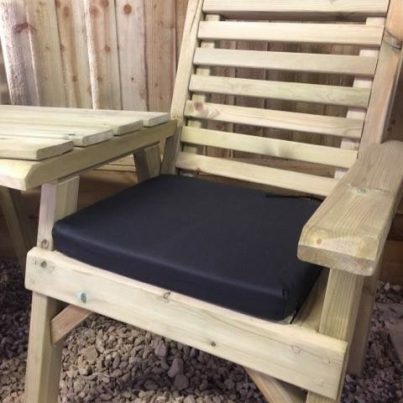 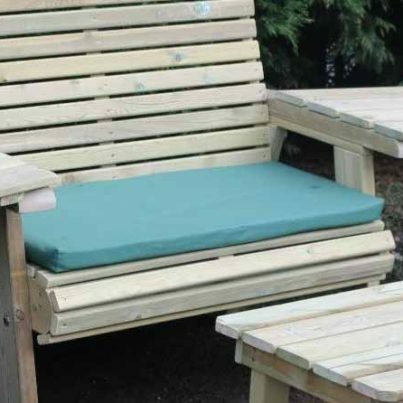 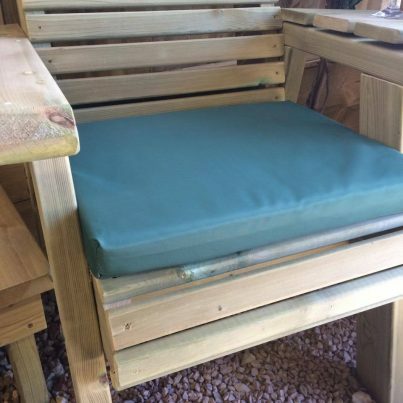 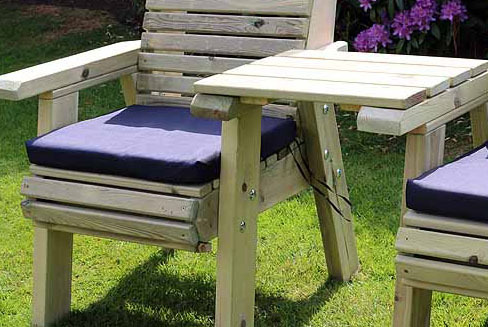 © 2019 Churnet Valley Garden Furniture Ltd.